Brock & Aaron are both out of town, but you’re in good hands, since people you’ve met before ARE actually flying this thing. 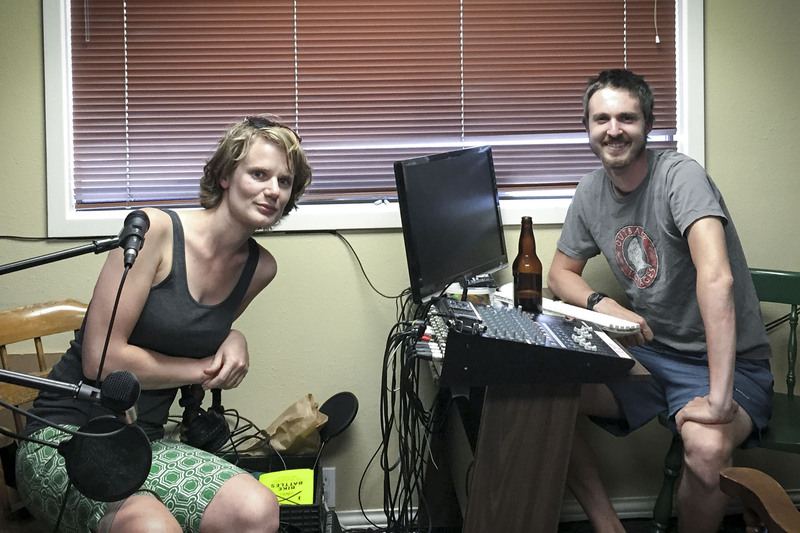 Eva from Clever Cycles is this week’s guest! 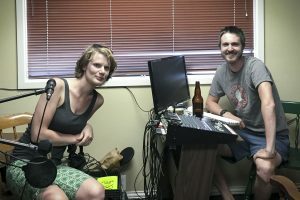 Thanks to our fantastic ghost hosts, Guthrie Straw and Steph Routh! – Family friendly riding in Portland, and abroad. – “Making it till you Make it”. – Trivia & Interesting things that all Americans probably should, but don’t actually know about Canada. This week was more of an “in-depth” interview with Eva as an episode, we’ll be back with mail & news updates in next weeks episode!